In case you haven't heard the news, WCCLS has launched a new e-book platform. I'm pleased to announced 3M Cloud Library. This news service is in addition to the Library2Go service which the county already offers, which is also available to Oregonians state-wide. The 3M Cloud Library is a service specific to just Washington County library patrons! So now you can download popular e-books for all ages quickly and easily using the 3M Cloud Library app on your tablet, phone, PC or Mac. You can get access to great e-books, anytime, anywhere! And it's sooooo easy to use! Click here to get started! There is just something about computer games that kids (and adults) love. Don't you wish there were computer games that helped your child practice her math skills while enjoying a computer game? Wait no more, I found this website that has all kids of fun games to play that require your child to use the math skills he has learned. There are some annoying advertisements at the top and to the right on the website, that look like games too, but if you stick to the Math Playground games area, your child will have lots of fun with math. Join us Sunday, September 28 from 1:30-3:00 for brick-building fun! Whether you show up to cultivate your inner-engineer or find yourself practicing math-tastic skills during the program, you're sure to have fun snapping bricks together. On a particularly stormy night, ER nurse Nora Leland tends to a dead man who comes back alive long enough to grab her arm and tell her to name the boy Vero. What boy? Apparently, the tiny infant who she finds on her chair just a few minutes later. Where did he come from? Who were his parents? She takes the newborn with her and while buying diapers, is confronted with pure evil. She has never been surer of anything than knowing she must protect this baby. Twelve-year-old Vero Leland sometimes sees things that most people around him don't see. Like the man sitting in the tree the time that he climbed to the roof so he could fly when he was 4. Or, just recently, the really scary black figure he saw trying to steer a car into a school bus full of kids. Vero saved everyone's lives by grabbing the steering wheel of the bus and swerving into a snowbank, but that incident led to his having to see a psychiatrist. Harry Potter is a wizard. Percy Jackson is a demigod. Vero Leland is a guardian angel. 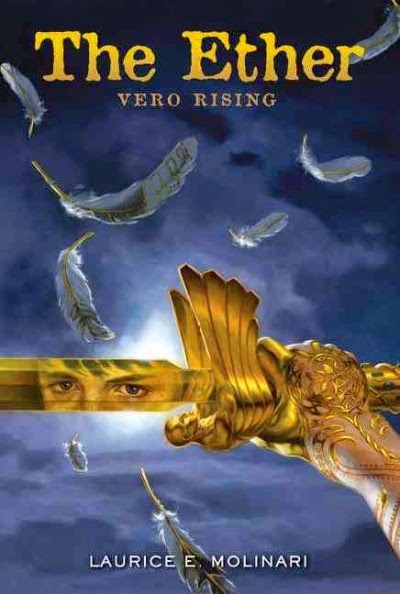 If you enjoy following Harry and Percy's adventures, you are sure to enjoy the discoveries Vero Leland makes as he learns he is a guardian angel in Vero Rising, the first of Laurice Molinari's new series, The Ether. Oregon Battle of the Books (OBOB) 2014-2015! If your child is looking for an OBOB title for his or her grade level, you've come to the right place. We make it easy for you to find out if Tigard has a copy of an OBOB title checked in real time. For grades 3-5, click here. Then click on Find It. For grades 6-8, click here. Then click on Find It. For grades 9-12, click here. Then click on Find It. If Tigard's copy is checked out, you can always place a hold on the title and a copy will be sent to your home library through our excellent courier system. The Friends of the Tigard Library annual fall book sale has just been announced! So mark your calendars now for Friday October 17, Saturday October 18, and the Bag Sale on Sunday October 19th. And stop by the Circulation Desk inside the library for your 50 cent off coupon too! 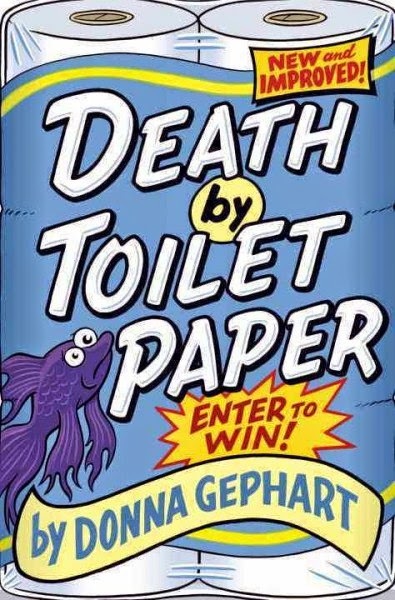 The cover and title of Death By Toilet Paper, by Donna Gephart, appear as if this will be a great, funny read. It is in fact, a great read with lots of laugh-out-loud funny parts, but is also a serious, at times very sad, story about poverty, grief and loss. After 12-year-old Benjamin Epstein's dad died last year, his mom has been struggling to make ends meet. On top of that, Ben has to learn to deal with his aging Zeyde (Yiddish for Grandfather) Jake whose memory is failing him more and more. Ben feels the responsibility of taking care of his mom and Zeyde, and so he puts his long-time hobby as a "sweeper" to good use. He enters pretty much any sweepstakes or contest he can find and has a closet full of stuff to prove it. But now the stakes are high; if he does not win a substantial sum of money soon, they may be evicted. 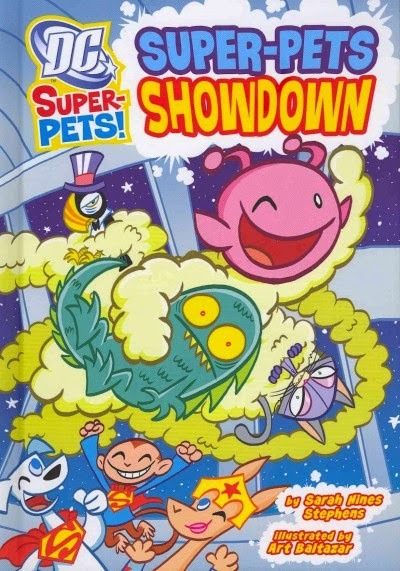 Ben and his best friend, Toothpick, team up using both of their talents and hobbies to enter a contest that could make their troubles go away. 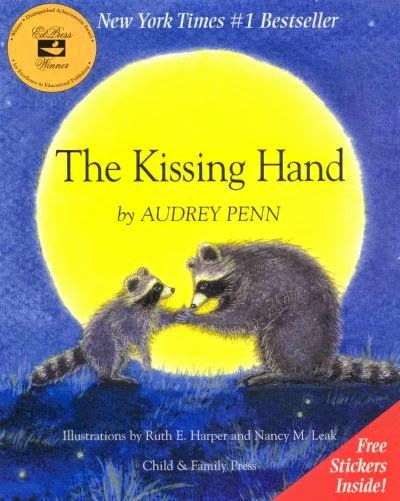 I would recommend this wonderful story by one of my favorite authors for kids ages 9 to 12. Ready to pilot your own paper fleet? Come fold paper airplanes to your heart's content- figure out some fancy new designs and send them flying. Can you construct a trick plane? A fast flyer? Draw designs on your own wooden flyer, too. Join us this Saturday, 1:30-2:30 in the Puett Room for Flight School. See you there! Do you have a Mercy Watson fan in your family? 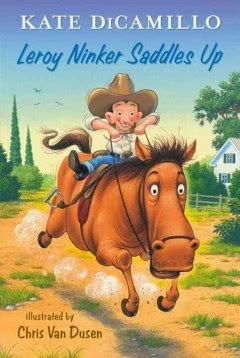 If so, meet the latest character from Deckawoo Drive, Leroy Ninker in Leroy Ninker Saddles Up: Tales from Deckawoo Drive, Volume One by Kate DiCamillo. Leroy is a small little man who works at the local drive-in theater. He dreams of being a cowboy. He's got the hat, boots, and lasso. The only thing that's missing is a horse to make his cowboy life a reality. Then he meets Maybelline, an old horse with only four teeth, who hates to be alone and wants nothing more than to be sweetly spoken to. When Maybelline gets adopted, her former owner gives Leroy three very important rules he must live by to make Maybelline happy. It's not until Leroy forgets rule number three that crisis strikes! 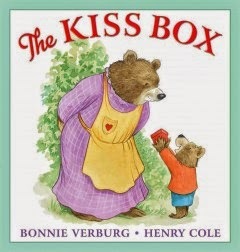 This transitional chapter book is the perfect leap for readers to make once they've finished the Mercy Watson books, because it's just a step up in reading difficulty giving readers a slight challenge in their reading skills, while still including a large text size, with plenty of white space and black and white illustrations in a nicely sized package. 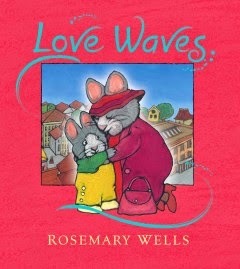 Plus, there's still familiar characters from the Mercy Watson books readers will recognize, which adds to all the fun!! 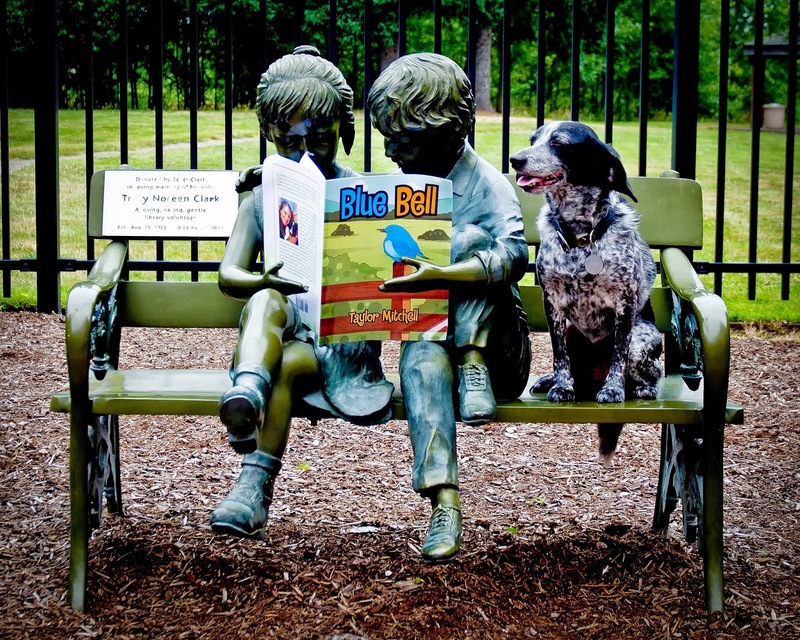 There are so many reasons to sign your kid up to read to the dogs. Some kids do it because they struggle with reading, so they have the opportunity to do it in a non-judgmental atmosphere. Who could be less judging than a dog? Some kids do it because, though they are great readers, they have a fear of dogs. What better way to expose them to this fear than with gentle certified therapy dogs while they do something they like in a place they like? I even had one mom tell me she wanted her daughter to read to the German Shepherd because she (the mom, not the daughter), had a bad experience with a German Shepherd and she wanted to meet a nice one. Whatever your reason, you can call the Children's Desk at 503-718-2673 today to register your child for Dogs and Tales. The program happens every Wednesday evening from 6 to 7:30. Kids sign up for a 20-minute slot. We pull the sign-up sheets out 2 weeks in advance, and your child can register every other week. On the in-between weeks, they can be put on the waiting list and if there happens to be an opening, we will call you the day of the program. Whether they are sounding out 3-letter words or reading Percy Jackson books, kids up through 5th grade are eligible. School has just begun. Is your little one suffering from separation anxiety? Or perhaps they are getting ready to go spend the night for the first time from home at a friend or relatives house. Or maybe they are going off to school on their own for the first time. 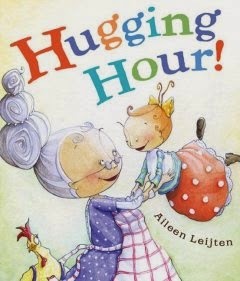 Well, we've got some great picture books that will be helpful to read to your child about separating from you, the parent, for the first time, or maybe the second or third time. Drew, who prefers to be called Drool, worries her parents are never coming back when she spends the night with her grandmother. As they prepare for a short separation, Mama Bear and Little Bear find a way to reassure each other while they are apart. While they are at work a mother and father send powerful "love waves" to their child at home, offering reassurance and comfort in their absence. 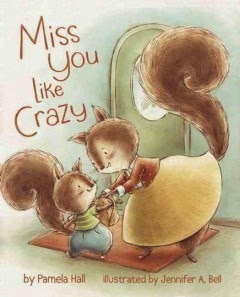 Walnut the Squirrel does not want his mother to go to work without him. But after imagining the adventures they could share if he went along, she reassures him that he is always on her mind and plans to share special time with him each day. Also, we do have booklist that contains books on going to school, which covers the first day of school, starting pre-school, starting kindergarten, and starting first grade! Come one, come all to be entertained by the Physical Comedy of Henrik Bothe! 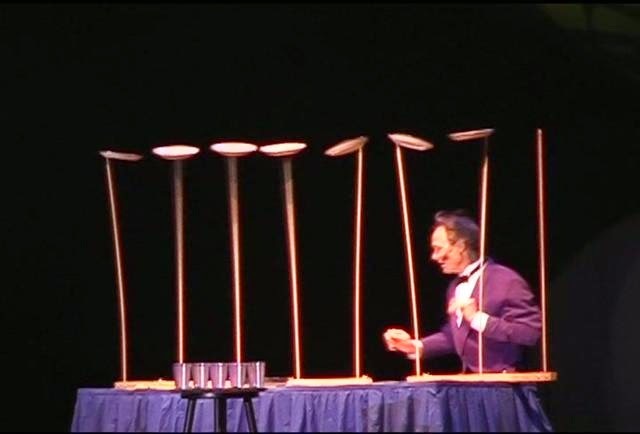 Henrik was a big hit last summer during the 2013 Summer Reading Program and he's back to keep the whole family rivited and laughing with his antics, including his famous plate spinning and juggling on top of his six-foot tall unicycle! You won't want to miss this show! See him in the Burgess Community Room on September 9th at 6:30 p.m.! 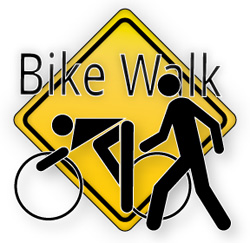 Make the most of the spectacular September weather and our location on the Fanno Creek Trail by walking, biking, scooting or skating to the library between Sunday September 7th and Saturday September 13th. Visit us at the Children’s or Adult Reference Desks, tell us that you walked or rolled (on human-powered wheels) and get a small prize and a big high five! Curious about the best route? You can find bike maps at the library or on the city’s website, or use your favorite map app or website to get directions. And check out the city's self-guided tour of new parks and trail projects for another fun route to take! We've had such a nice summer, I'm just not quite ready to let it go! So even though school is starting soon, I want to offer an opportunity to go back outside (as long as it's not raining too hard!). So on Sunday, September 7 from 1:30 to 3:00, meet us in the Library Gazebo for fun, games, and crafts outside.There will be absolutely no specific craft or game. I will provide the stuff, and you and your kids can provide your imagination. If it does end up raining on us, we'll just move the fun into the Burgess Community Room. Yep! That's it. The entire list. 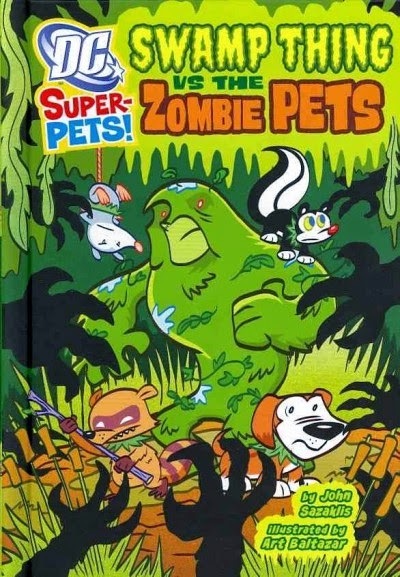 Evan is completely obsessed and enamored with the DC Super Pets series right now. If I listed each individual title, it would be too long of a list for this blog. Tip: What your child is reading doesn't really matter. If she's reading, she's reading! That's what matters. He may choose to read the same book or series over and over again. It may not necessarily be one you would choose. As long as he is still interested, as boring as it may get for you, your child is getting something out of it each time he reads it.